Though pictured in Salted Caramel on Oak, the Cambridge Nightstand is available for purchase in any offered wood and finish found in the options menu. Showcasing a classic light finish over solid Oak. this 3-drawer nightstand is a truly traditional bedroom staple. 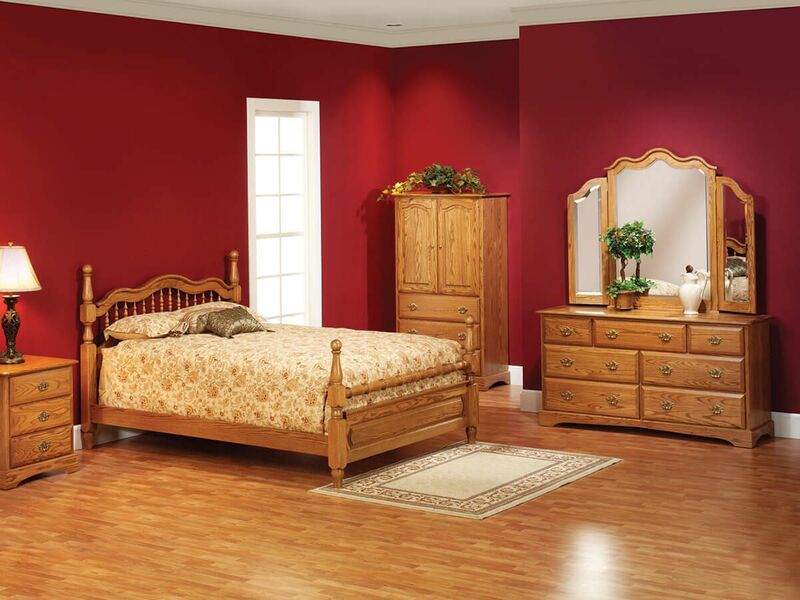 The Cambridge Amish Nightstand boasts solid wood construction combined with mortise and tenon joinery. 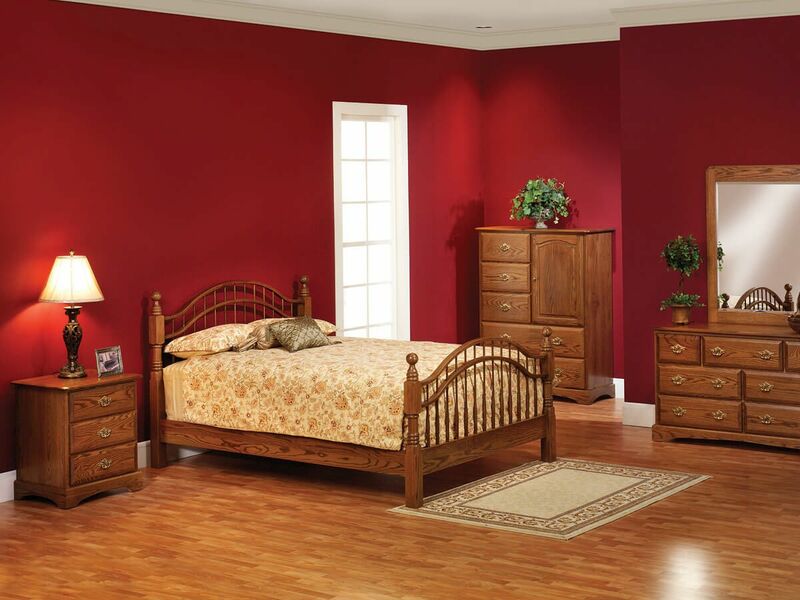 Additionally, each drawer of your wooden nightstand is assembled using durable, time-tested dovetailed joinery. With three roomy drawers, it offers ample storage space for books, magazines and more. Full extension, soft close slide ensure the drawers of your Cambridge Nightstand extend fully and close quietly. Order your nightstand by indicating preferred specifications using the online options menu provided.